My father is a huge Football fan and every year my parents would have a Big Game party where our house would be packed to the gills. Growing up most of my memories had nothing to do with the game but instead, I remember the food. Egg rolls, hamburgers, hot dogs, pancet, donuts, and 15 other dishes my mother would whip up like magic in the kitchen. 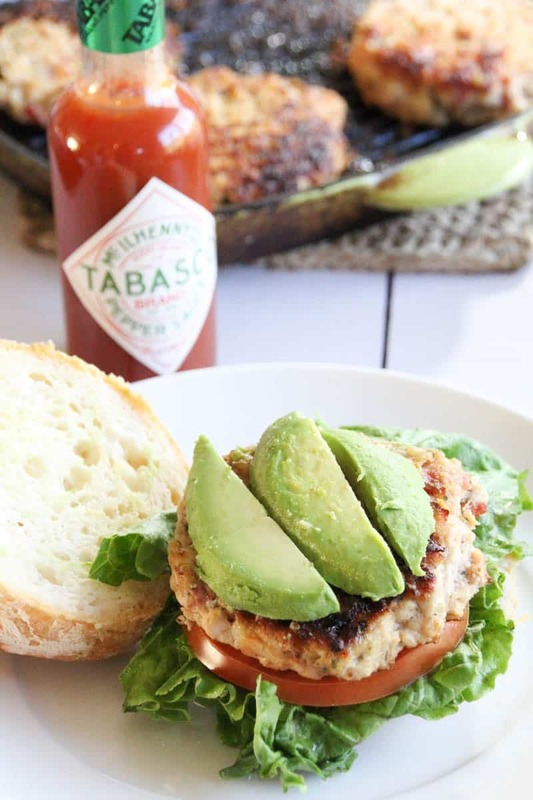 I knew without asking that there were two things that were guaranteed to be on the table – TABASCO® Sauce (my father is a tried and true fan on the condiment) and Avocado Milkshakes (betcha didn’t know that Avocados from Mexico are so versatile and delicious and can be used in sweet and savory dishes). Now that I’m married and my husband is the big football fan, I’ve gotten creative on what I serve during the Big Game. 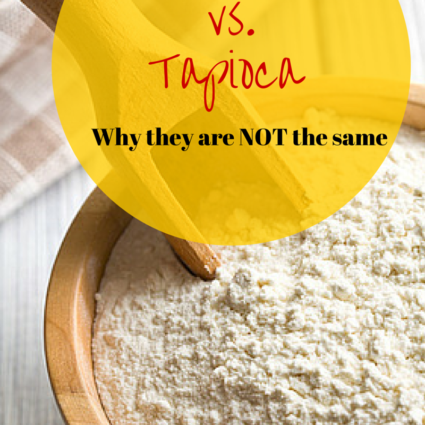 I’ve also discover why my father loved TABASCO® Sauce and my mother always had Avocados from Mexico in her pantry. Did you know that TABASCO ® Sauce is made with only 3 simple ingredients? Every bottle of TABASCO® Sauce is made from hand-picked, ripened red tabasco peppers, vinegar, and salt, giving it a taste like no other. It’s then marinated for three years in wood barrels before the sauce is bottled. My father would put it on everything -eggs, hamburgers, burritos, tacos, and pizza. I think I once saw him put some in water. It wasn’t until my taste-buds developed that I discovered how a simple splash of TABASCO® Sauce could kick a plain hamburger up a notch. My father’s love affair with TABASCO® Sauce is equally matched by my mother’s love of avocado. She would be put Avocados from Mexico on mexican-style pizza, burgers and eggs also. 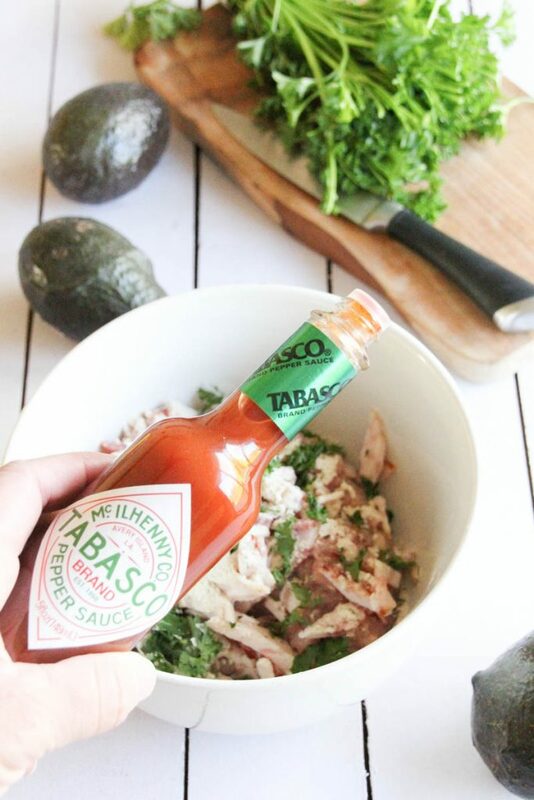 When you put TABASCO® sauce and Avocados from Mexico together, it really is a match made in heaven. 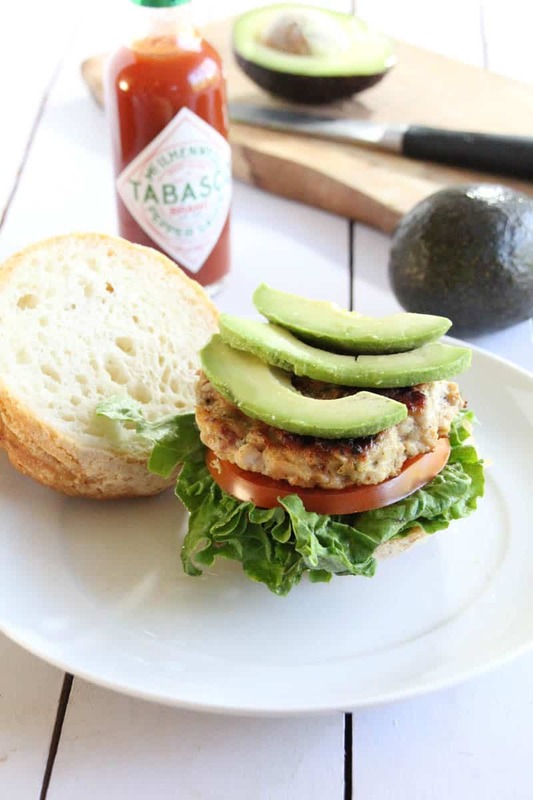 I wanted to do something really fun for our Big Game party so I married the two together and came up with the Bacon Avocado Ranch Chicken Burger with TABASCO® Sauce. 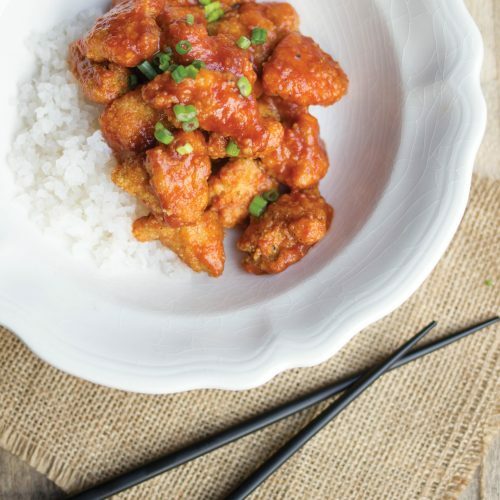 This recipe will make you reach for seconds! Also, don’t miss out on the chance to win $1,000 worth of prizes in the giveaway below the recipe. In a mixing bowl combine the ground chicken, dry ranch mix, diced bacon, minced parsley and TABASCO Sauce and blend until well combined. Form 5 3"wide patties and set onto a plate. Place a skillet over medium high heat. Add the burgers when the pan is hot and cook for 8 to 10 minutes per side, then flip and repeat. Serve on your favorite bun or lettuce wrapped with Avocado on top! YAS GIRL GIVE THAT TO ME RIGHT NOW! It looks so good! These look amazing! 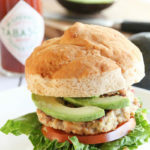 I love anything with avocado on it, and I would never have thought to mix the ground turkey with ranch mix to make burgers, I will definitely try these out! Great idea! Turkey would also work really well. That’s looks so yummy definitely going to try it. Wow, this looks delicious! And even better it looks easy to make! The big game is coming up… I might have to try making these for our party! It will be a smashing hit! I’d have to leave out the Tabasco sauce, but my husband would love them! That looks really delicious! I don’t really like bacon but avocado looks really good with everything. Yum. 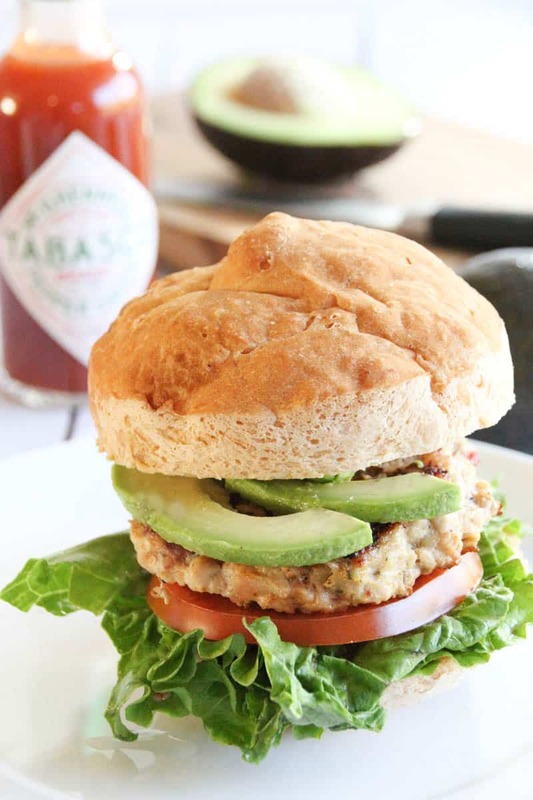 I love, love, LOVE chicken burgers! Especially ones like this, with loads of spicy heat and creamy avocado. Yum! These look so great! I’ll definitely check these out! Oh definitely this recipe, https://avocadosfrommexico.com/big-game/recipe/mango-y-tajin-guacamole/–I totally love mango. I really love your chicken avocado burger too! I am making this tomorrow night! 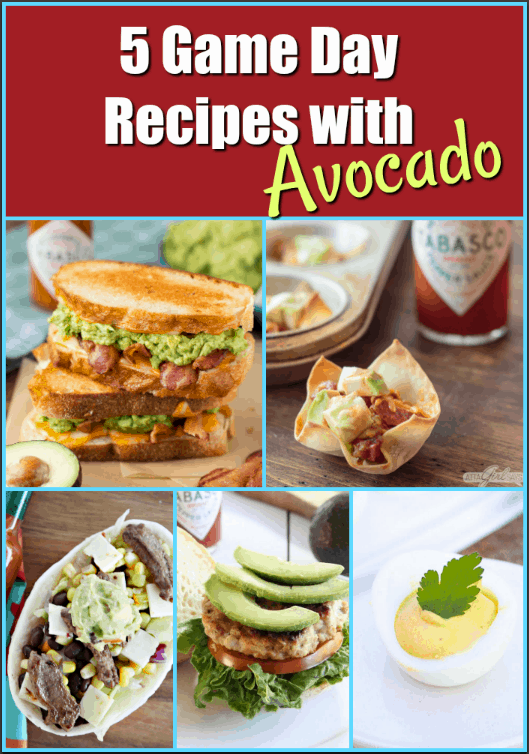 Wonderful recipes and I cant wait to try the Bacon Avocado Ranch Chicken Burger. with Tobasco. Sounds so yummy. Its too late tonight, but weekend is coming and thank you. I’m hungry now and need to quit looking through and dreaming on what to make. My mom loves avocados, I will have to share this with her. I am following on Pinterest. https://avocadosfrommexico.com/big-game/recipe/guava-coconut-guacamole/ This is what I would make for sure!I’m a sucker for coconut and it would be a great big hit with guests! My mom would love the recipes. Goat Cheese Guacamole because I’m obsessed with goat cheese. I follow the pinboard. 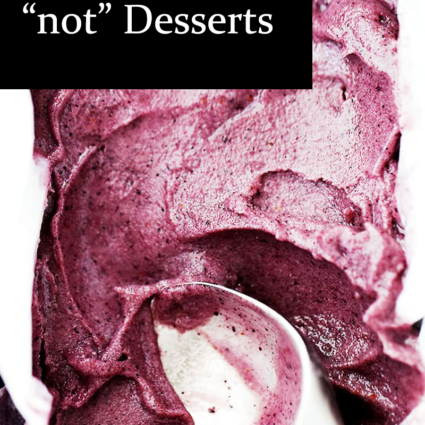 Completely yummy looking recipes. My mouth just filled with water after reading this. Thanks for this amazing giveaway. https://avocadosfrommexico.com/big-game/kitchen/recipes/tot-ally-delicious-guac-tots – I’d serve this – super cute, delicious, and fun for all ages! Just found your recipe for Pop Tarts. 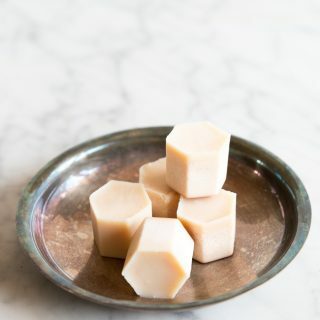 Cannot wait to make these. I hope you enjoy them Elizabeth!